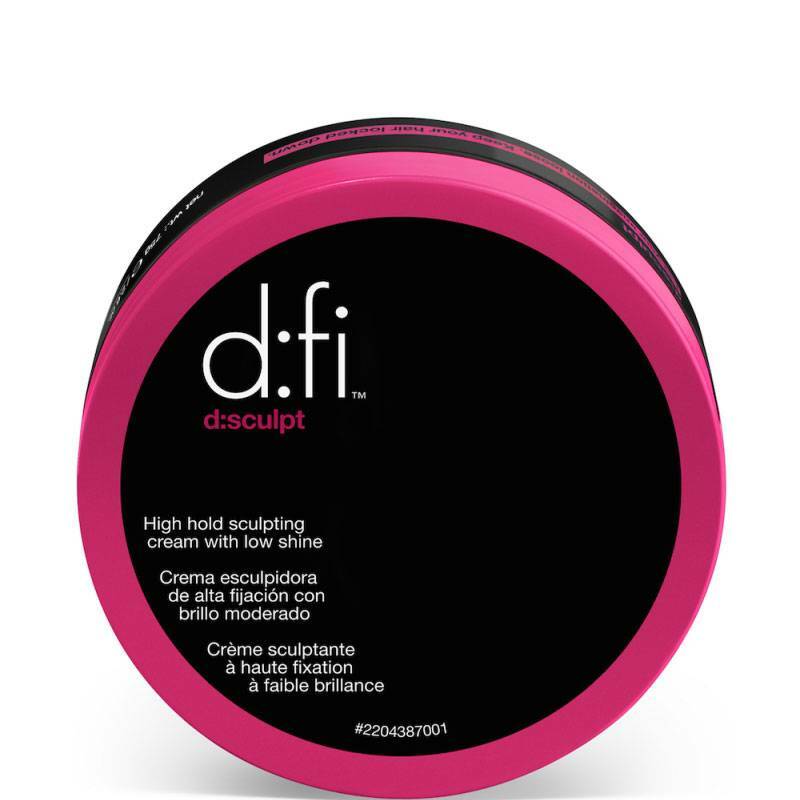 D:fi D:Sculpt High Hold Cream 150gr. 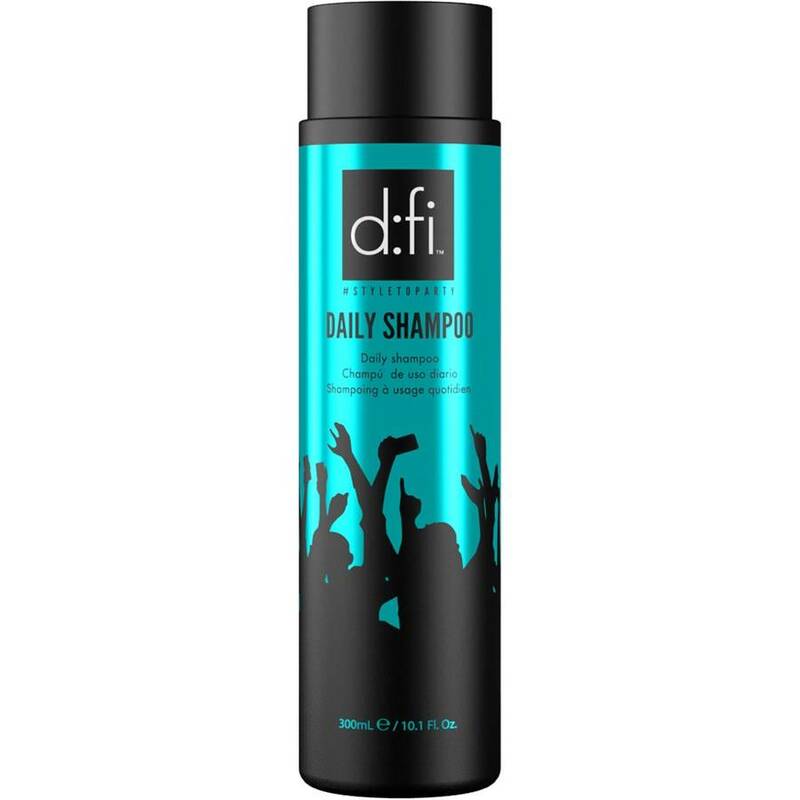 D:fi D:Sculpt High Hold Cream 75gr. 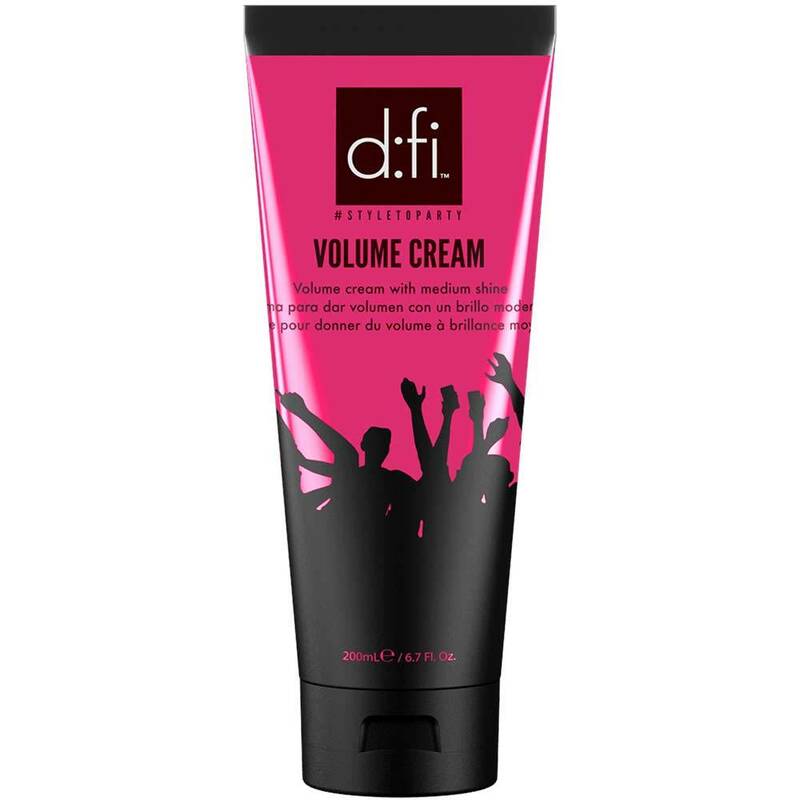 D:fi D:Struct Medium Hold Molding Cream 150gr. 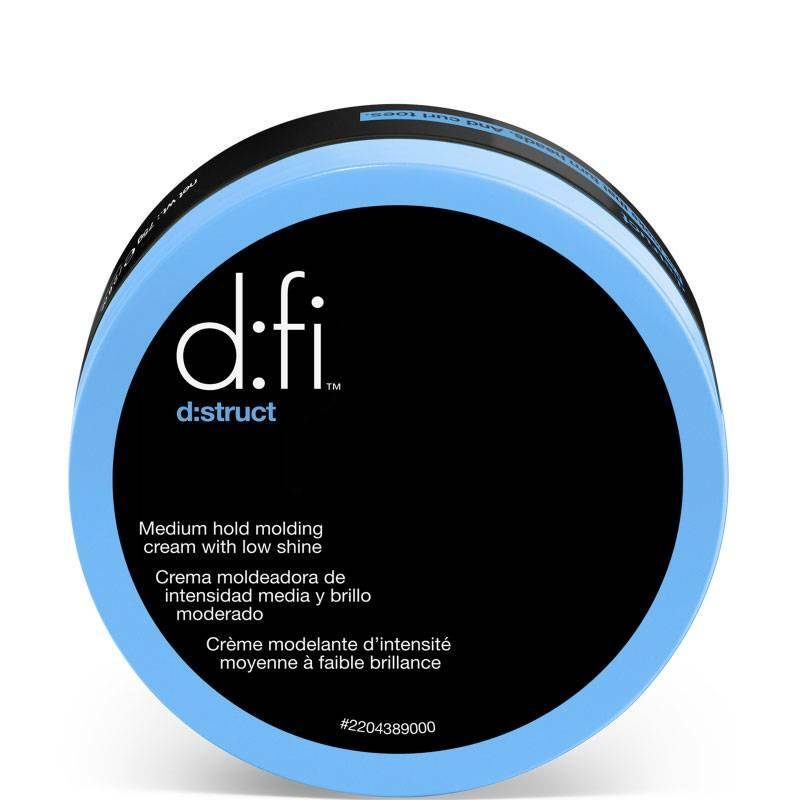 D:fi D:Struct Medium Hold Molding Cream 75gr. 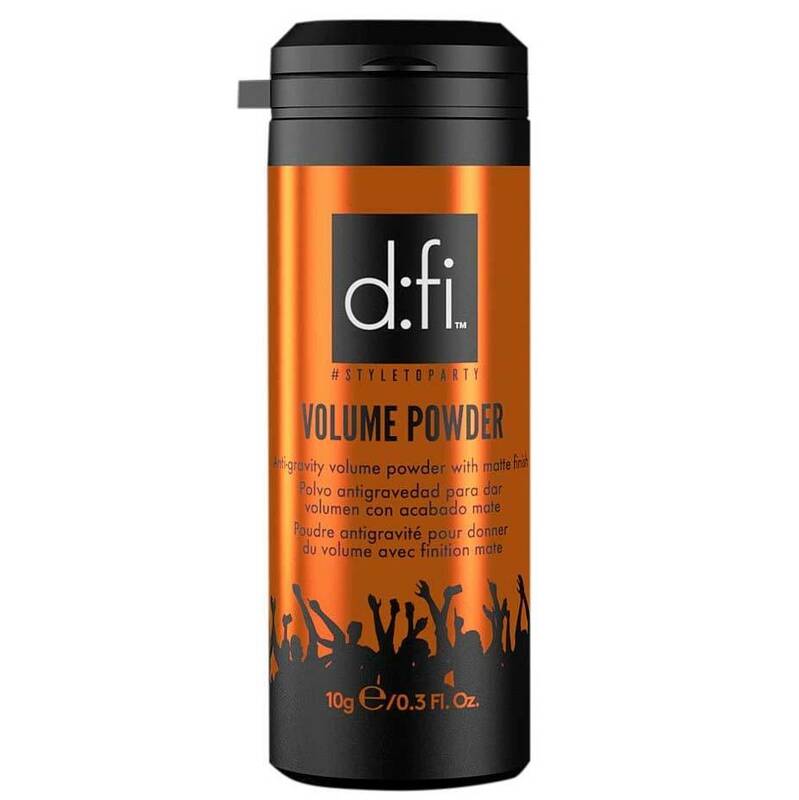 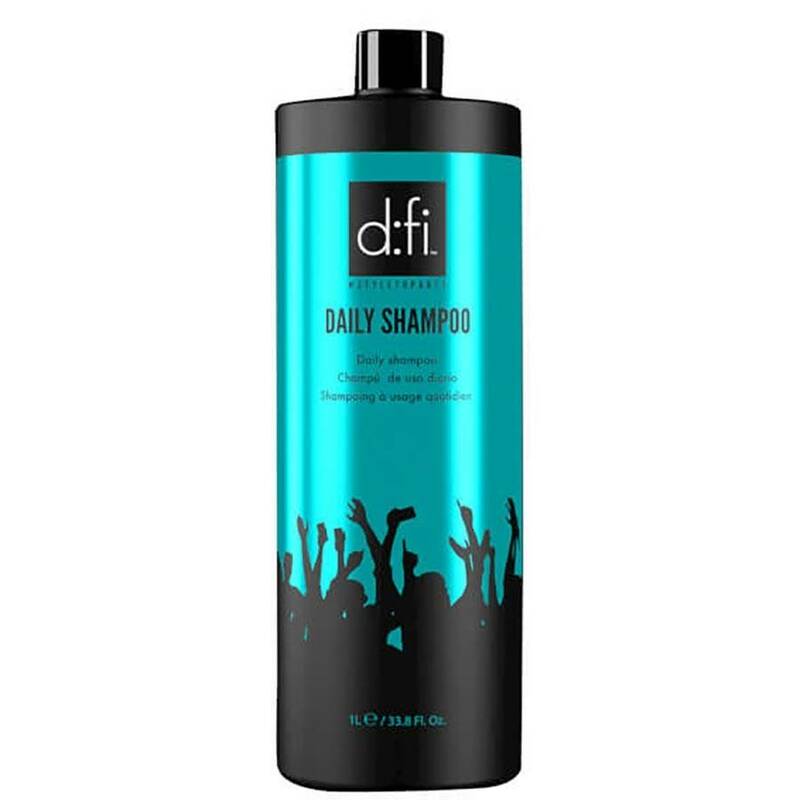 D:fi Extreme Hold Styling Cream 150gr. 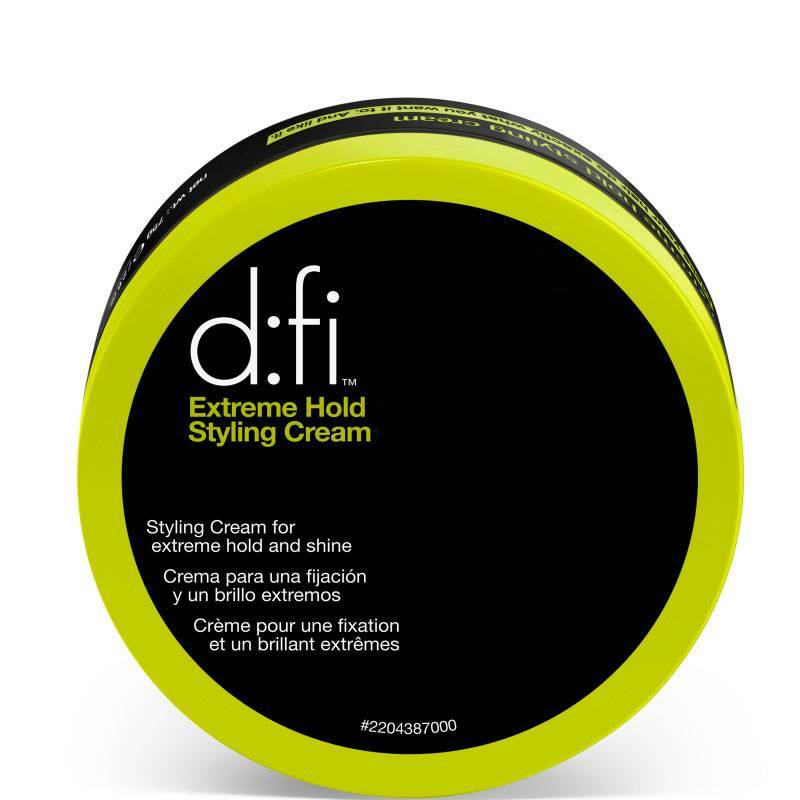 D:fi Extreme Hold Styling Cream 75gr.